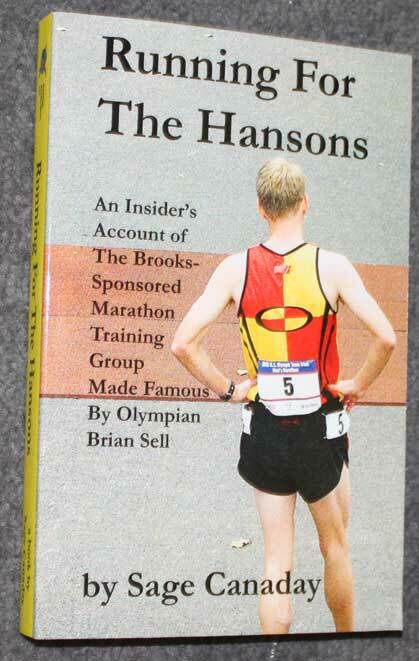 I read this book out of interest for the Brooks-Hanson’s Distance Project, a Michigan-based elite running group that takes every-man runners and helps train them into national and world-competing shape. I was interested in learning more about these Michigan-trained athletes. Overall, this book was pretty good. 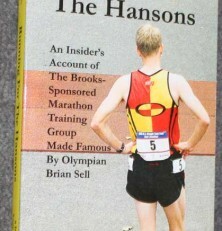 Although it dragged on at times, it really detailed the trials and tribulations of an elite athlete, especially in a program where you are only “sort of” sponsored. I could relate with the author in many ways, both of us being relatively young and social, but at times he didn’t seem very thankful–he often complained of the monotonous lifestyle although it’s exactly what he sought after. It wasn’t glamorous by any means, but he seemed to be expecting more. I did like that since I was familiar with the Auburn Hills and Lake Orion area, I could relate many of the training, working, and entertainment locations mentioned in the book. This is always a nice touch. Overall it was cool to learning more about the Hanson’s stores and program in general, as well as more about many of the athletes within the program, past and present. However, if you’re looking for a motivational read, I’d look elsewhere. Canaday often seems stuck in a rut throughout this one, which from what I could tell it just may because it wasn’t the best fit for him. I recently read that he had a 5-race trail ultramarathon win streak going, which I was super happy to hear about. Maybe he was just in the wrong setting and has now found his niche. I guess we’ll see!